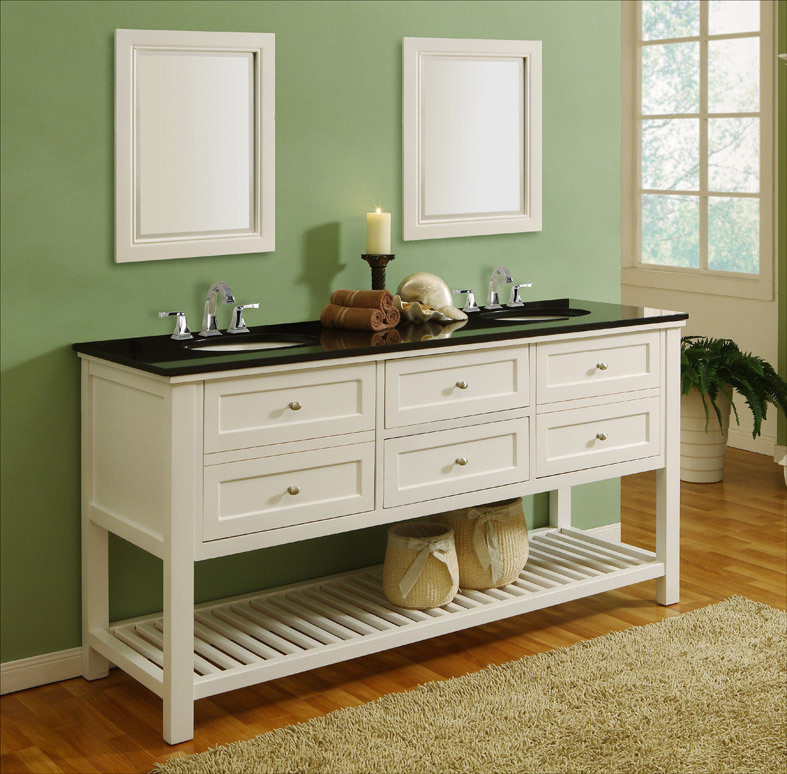 The Milford Double Vanity walks the line between traditional and contemporary, making it highly adaptable. 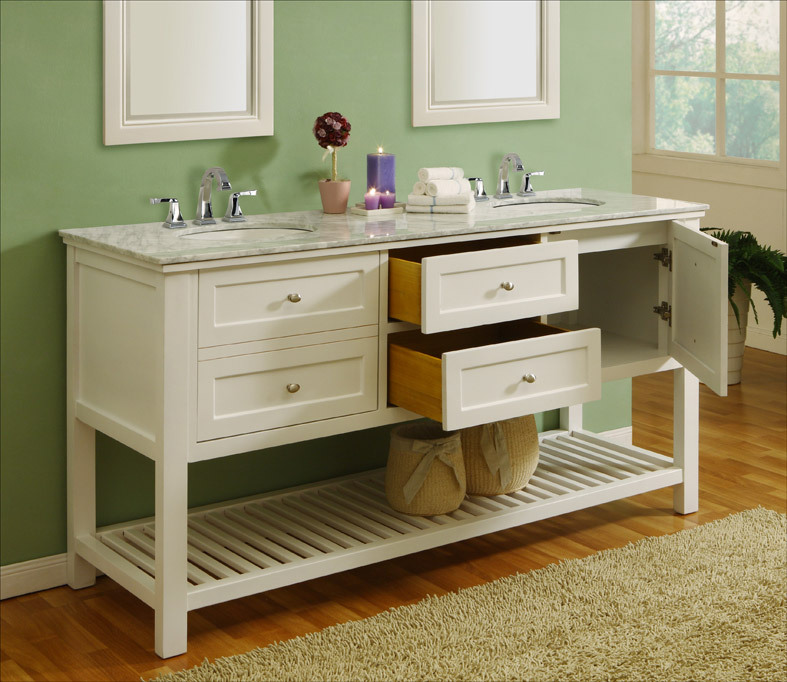 This double bathroom vanity has everything you could want for your bathroom. It is constructed from solid birch wood, has a choice between black granite or natural white marble carrera top, and the drawer boxes feature dovetail joinery. 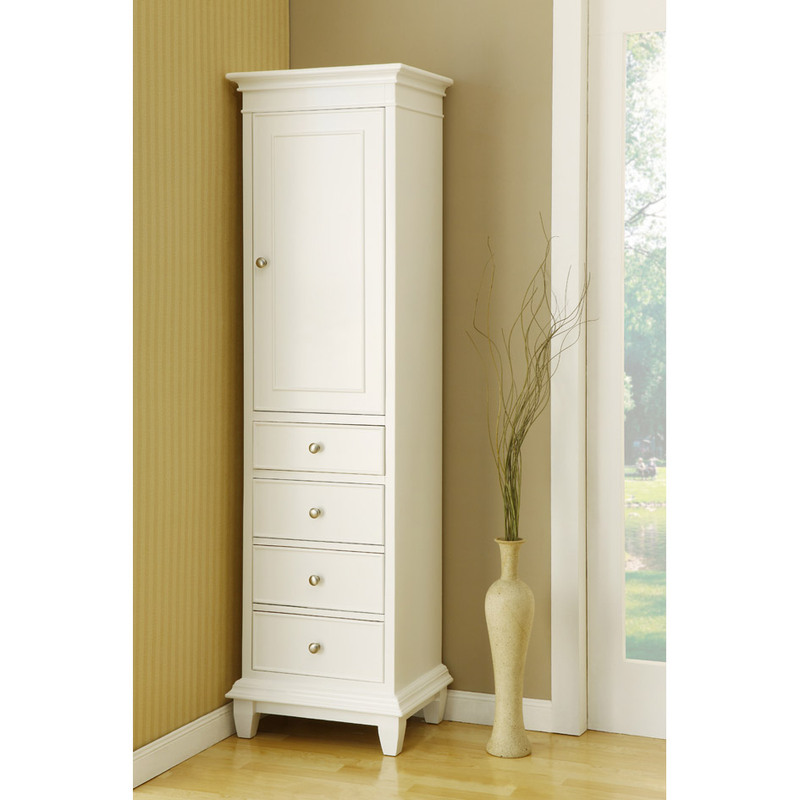 Its pearl white finish, open shelf with slats, and clean lines align with modern trends, giving you a handsome vanity that will stand the test of time. 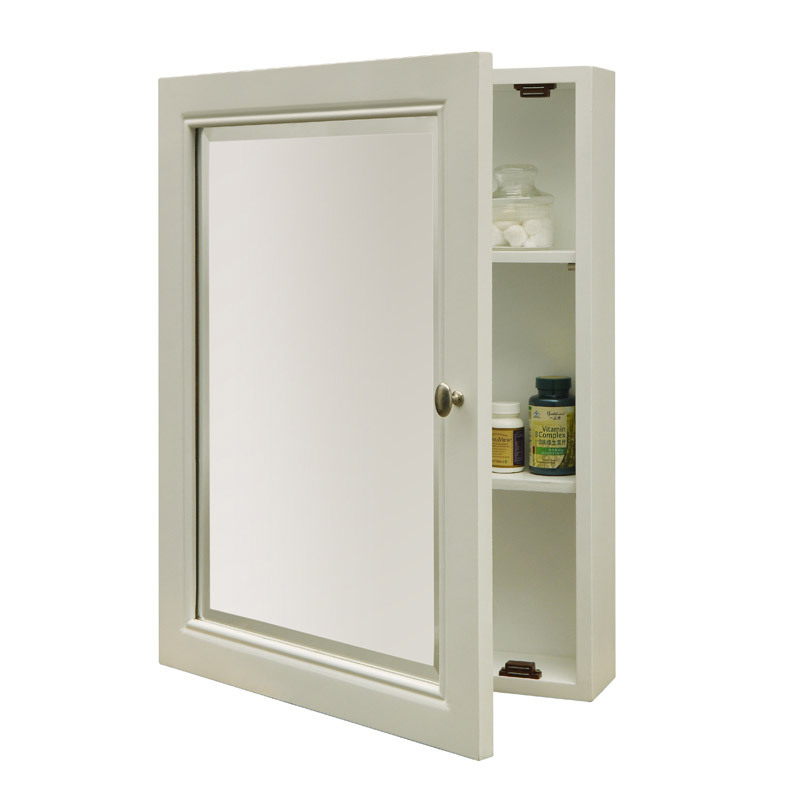 Add matching mirrors and cabinets to complete your bathroom! See the drop-down menus for details.